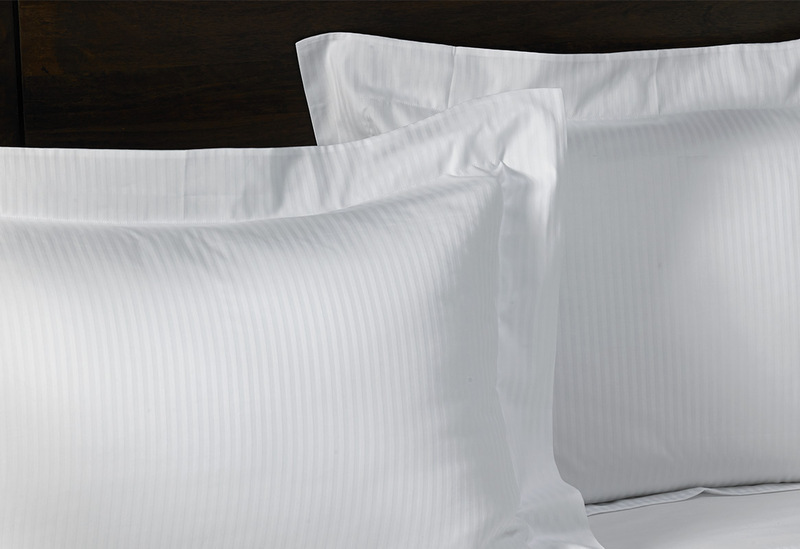 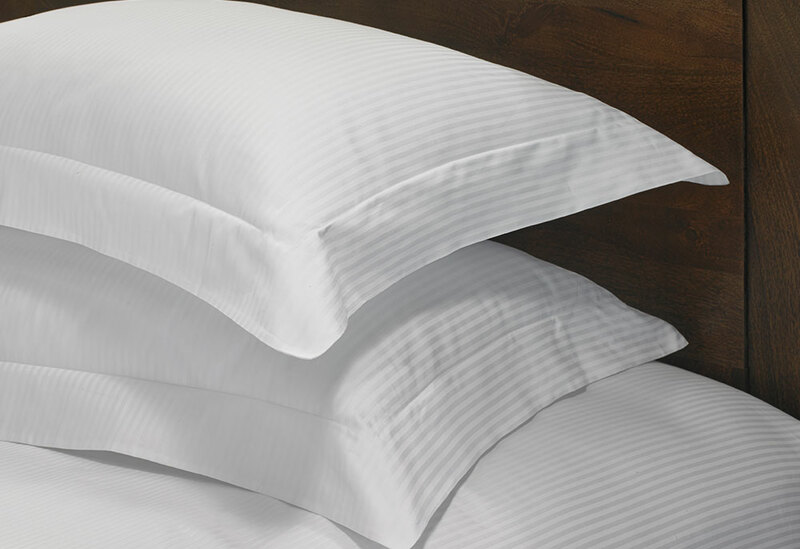 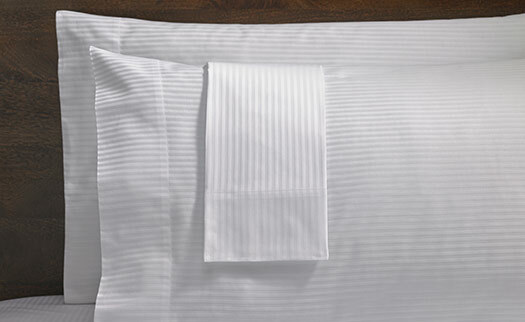 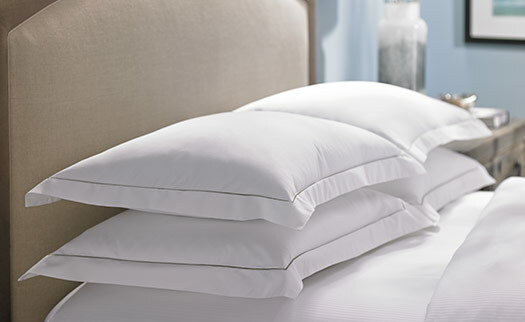 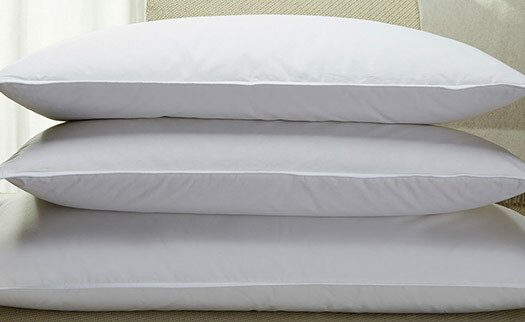 Delightfully simple and inviting, Hilton Cotton Stripe Pillow Shams are crafted in 100% Egyptian cotton sateen. 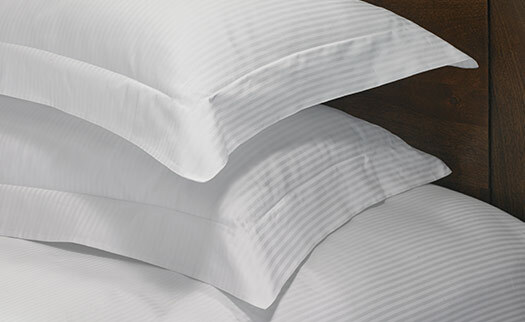 The woven design includes a tone-on-tone white mini stripe with a three-inch flange border, creating a classic design. 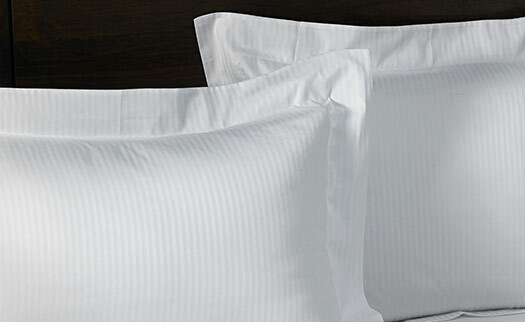 Coordinate your duvet cover and sheets perfectly by accenting your pillows with our premium Hilton pillow shams, and add a luxurious look and style to your bed.